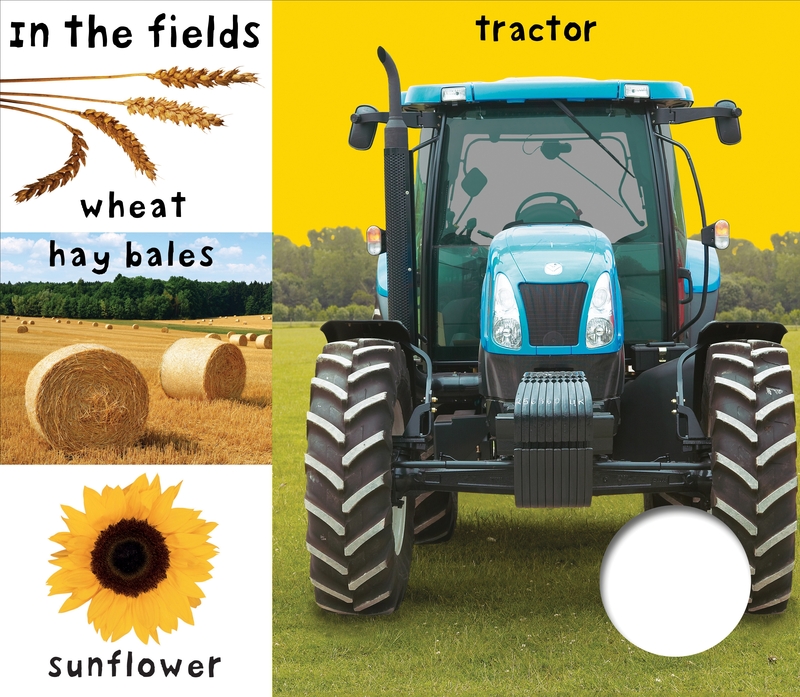 Babies and toddlers will love looking through Lift-the-flap Farm, a farm-themed book that includes children just like them! 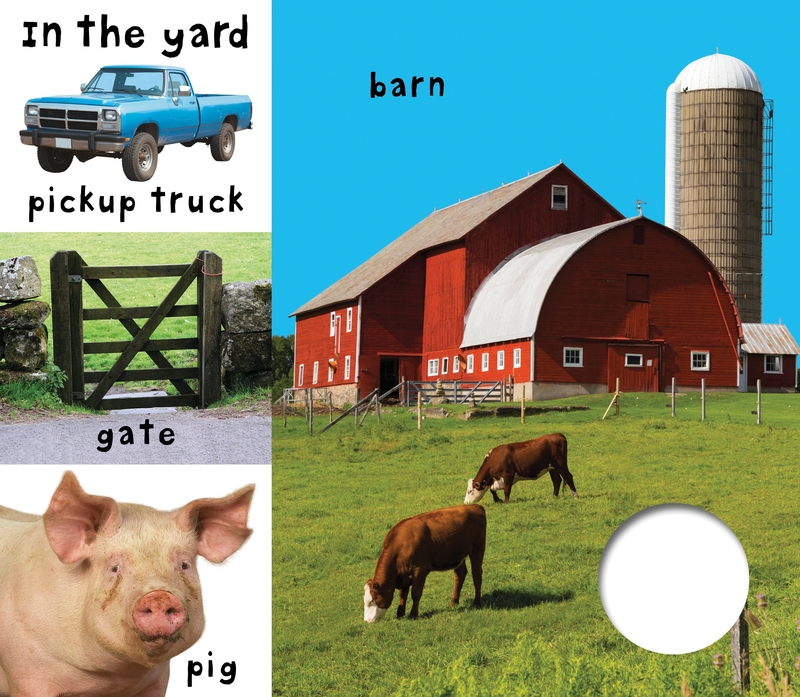 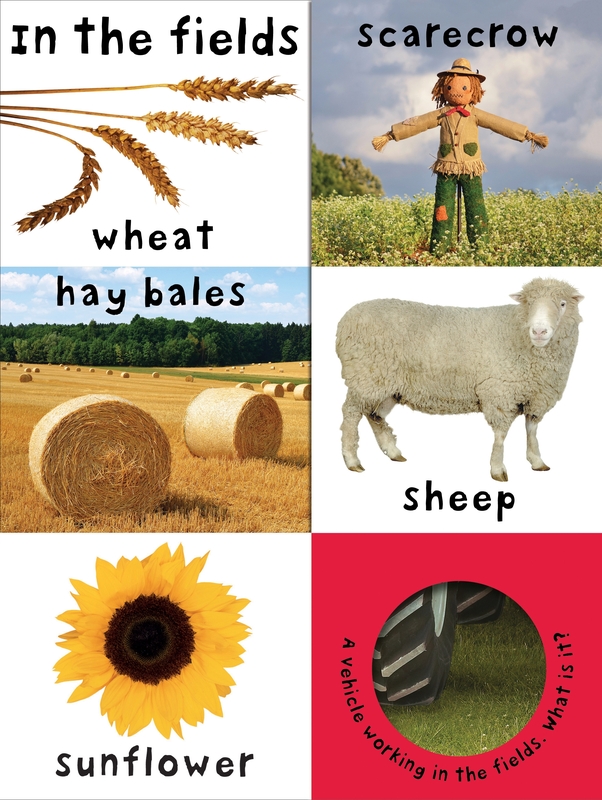 With colorful photographs of farm animals, vehicles, crops and kids at the farm, this book will help to build vocabulary. 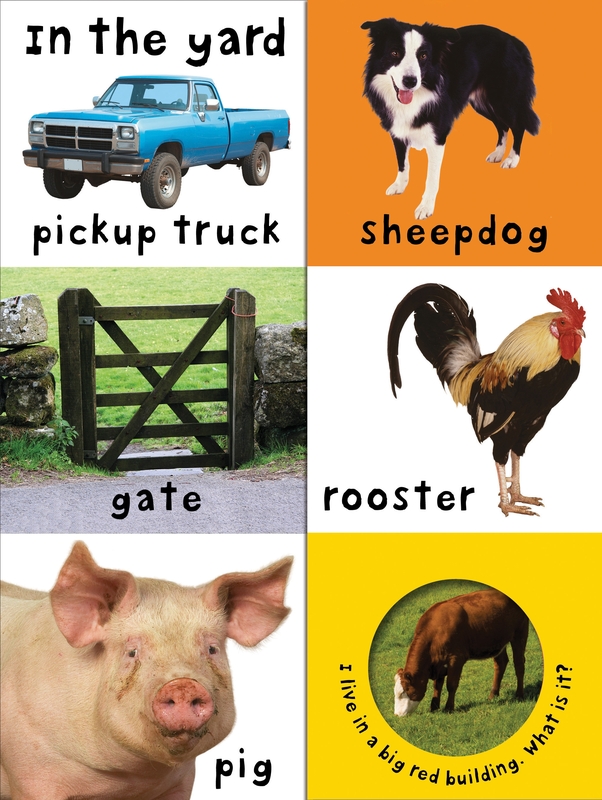 The narrow pages and large flaps are easy to open, and your little one will enjoy guessing what is behind each peep-through flap.